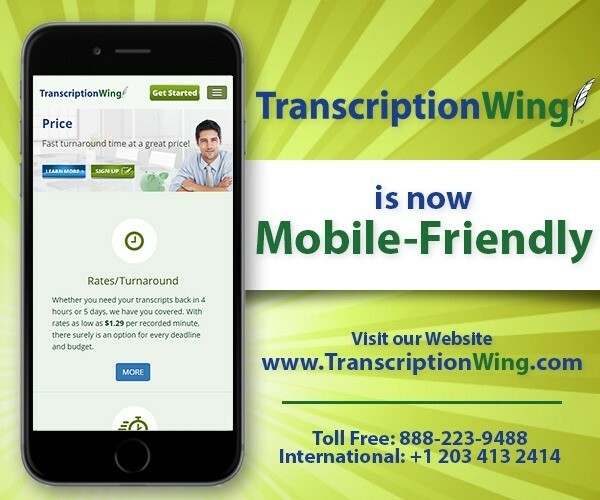 General transcriptions provider TranscriptionWing™ has just launched a mobile-friendly redesign of its website: https://www.transcriptionwing.com. Established in 2005, Transcription Wing serves virtually any industry. A seasoned team of transcribers and editors provides audio transcription solutions for conference calls of every size, focus groups, seminars, sermons, and podcasts. Interview transcriptions are especially popular for researchers engaged in conducing in-depth interviews (IDIs). TranscriptionWing’s newly improved online portal has been optimized for smartphones and tablets to offer an enhanced user experience. The new, mobile-friendly design of the website allows on-the-go clients to conveniently navigate TranscriptionWing services, with a streamlined presentation of available turnaround times that range from four hours to five days, at rates that are as low as $1.29 per recorded minute. TranscriptionWing™ specializes in general transcription services, providing fast, accurate and cheap audio transcription services. TranscriptionWing’s range of turnaround times are guaranteed to fit any need. Clients can further customize their projects by opting for other services such as time-stamping and labeling speakers. TranscriptionWing operates in a culture of confidentiality that ensures project security and client information privacy. Additional TranscriptionWing services include video captioning. Adding captions to videos helps to capture a wider audience, as well as to make videos more searchable and drive traffic to your website. TranscriptionWing also supports clients via social media websites such as Facebook and Twitter, where visitors can post inquiries and drop suggestions as well as share their experiences with TranscriptionWing’s transcribing services. 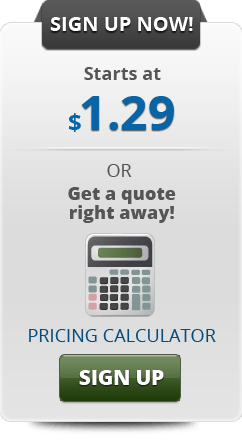 For news, promotions, and other information on TranscriptionWing, please visit https://www.transcriptionwing.com. 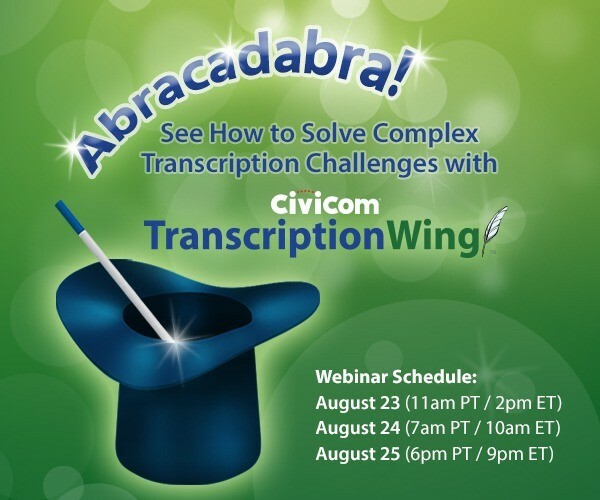 TranscriptionWing is a New York-based business unit of Civicom® Inc., a global leader in audio and web technology, offering multiple technology-facilitated services to a broad range of industries worldwide. Civicom was founded in 2000 on the premise that a combination of convenience and excellent service at the best value would meet with broad acceptance in the marketplace. The company co-developed a next generation SIP/VOIP platform that was the first of its type in the world. Civicom is based in New York and has several offices in key strategic locations globally.